When you run multiple instances one of them crashes? Is this what happens? Can you tell us what is the error in the console, or post a screenshot? So far, we failed to succeed when trying to reproduce this behavior. We suppose this is not common. We will keep testing this. 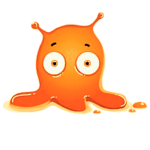 We have been working on a new version and introducing some more optimizations. Let us know if you have any suggestion. Thank you for the feedback! I am currently running miniz end process -> restart every 24h automatically. I will pause and post an error message. However, the error code on the processor seemed a difficult message to handle if I did not have a symbol file. and I get error messega above. and… exception code c0000005 is. C++ stackoverflow. you know. thanks a lot for your patience and feedback! We hope the new miniZ version will work better for you. At these hash rates, miners are very close to break-even, even in US States with relatively high cost of power - despite the bear market. Thanks for continuing to push the performance and keeping us mining! do you want to start mining BTG using miniZ and don’t know how to start? Follow the link below and find a few examples that will help you get off to a smooth start. How to start mining Bitcoin Gold (BTG) with miniZ? - Find examples on how to start mining Bitcoin Gold (BTG) with miniZ and how to set up the pool parameters. All issues have been resolved. It seems to be fundamentally based on my nvidia driver version. Give the 382.53 Nvidia driver. I updated it to 419.17 and I have no problem for a few days. Considering that there was no problem with the past EWBF or other minors I used, it seems to be a very unique peculiarity. but, I think 39x or 4xx or more is required. Good that the new driver version solved the issue. Since you now have nvidia driver 419.17 installed, you could try miniZ cuda 10. It might improve the performance. What we recommend is based on NVIDIA CUDA Toolkit and Compatible Driver Versions information that you can find here (see Table 1., indicates the minimum driver version that is required). However, each person should try and check which is the best driver version for their own set up, just as you did! We realized that some of you struggle with some issues when starting mining BTG using Windows. We hope this will help you get started. How to start miniZ on Windows? - A quick and easy Windows mining guide. Step-by-step tutorial to help you get started on Windows mining with miniZ. If you have any question drop us a message at the end of the post. It is likely we’ll need to tweak the post in the future. Check also our FAQ page. BTG mining with miniZ - A quick and easy Windows mining guide. Step-by-step tutorial to help you get started on Windows mining with miniZ. 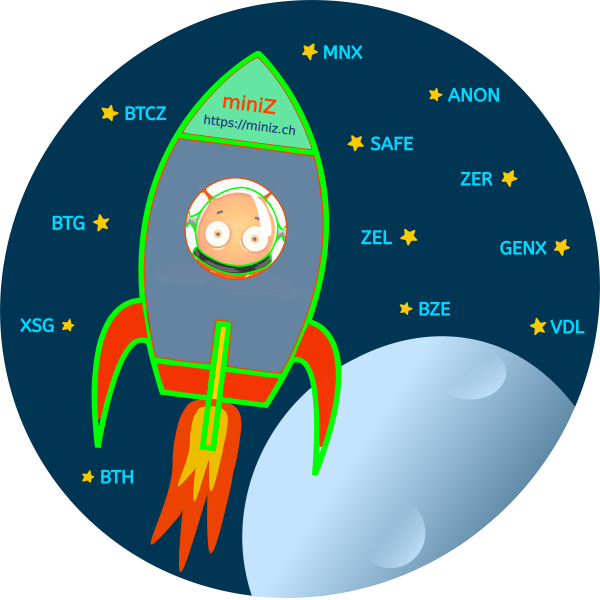 miniZ - version v1.2l includes a GUI Launcher that intents to help you through a fast and friendly GPU mining start. Check it out! thank you to Bitcoin Gold community for your support and feedback. At 1080ti there was a nearly 5% performance improvement!! In previous versions, the stack overflow error was reduced, but it was still quite common, so I was running the “error detection - kill - restart” script code together. Thank you for always updating this update! It is great to know you had a nice performance improvement. It is hard to understand what can be causing the crash. Sorry about this. Can you post here the miniZ log output right before this happens? You can just copy this information from the logfile and paste it here. oh, I just attached --log parameter. I will paste it here. Thank you.